No one was hurt when a gun discharged in a Walmart store in Hays on Wednesday evening. According to the Hays Police Department, their dispatch received several 911 calls reporting gunshots being fired inside the Walmart and people were running from the store. 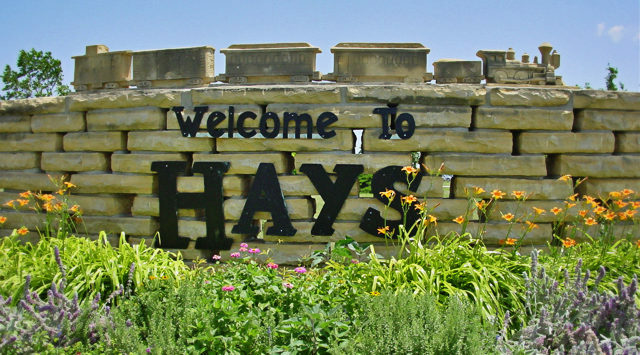 The Hays Police Department, Kansas Highway Patrol, Ellis County Sheriff’s Office, and Fort Hays State University Police Department responded to the possible active shooter situation. There was no active shooter, but rather one shot was fired inside the store and it was an accidental discharge. Two people were taken into custody on weapons and drug violations.